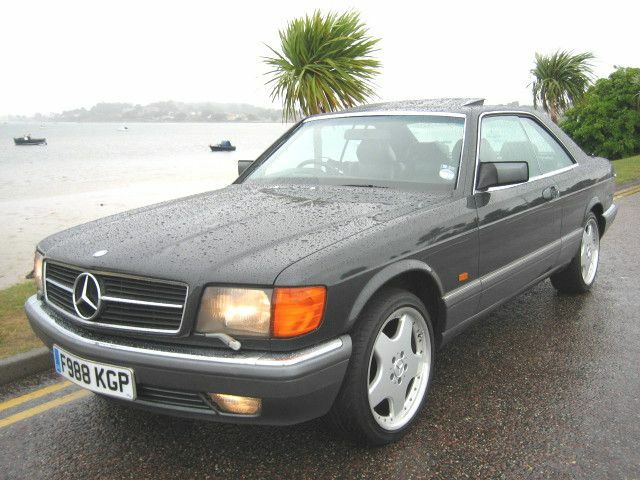 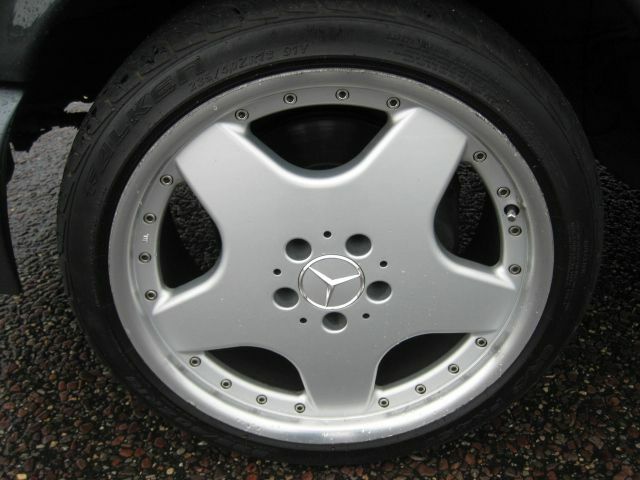 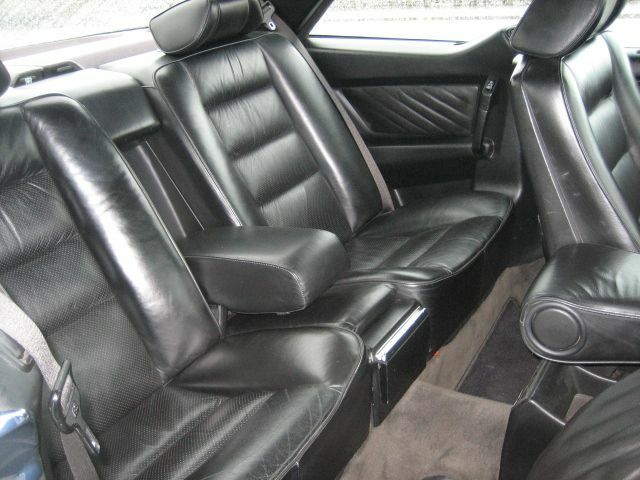 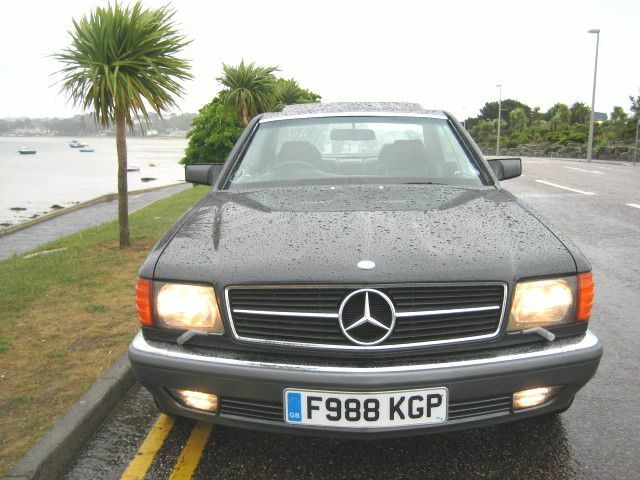 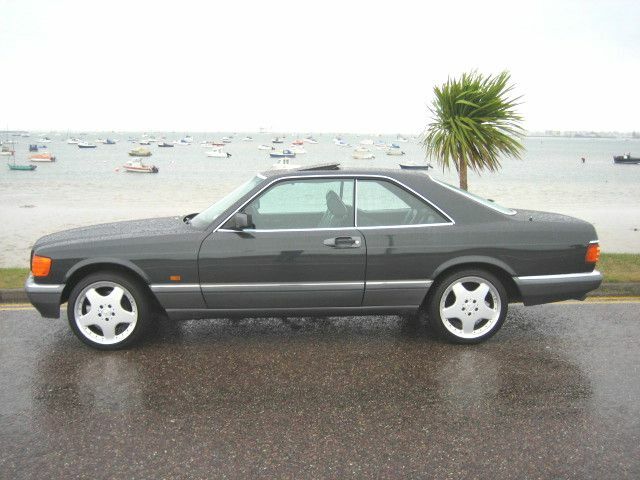 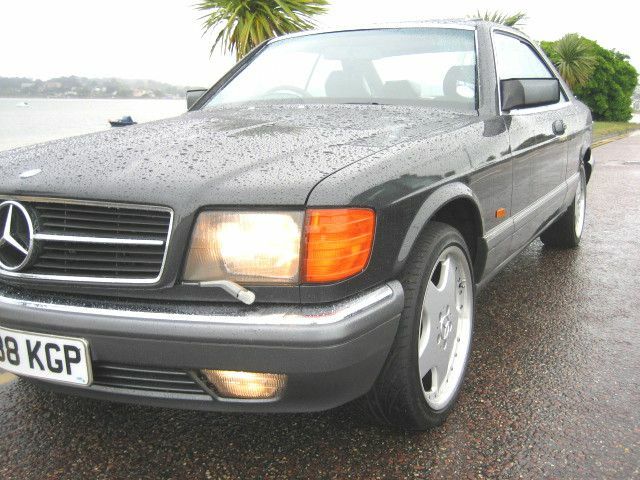 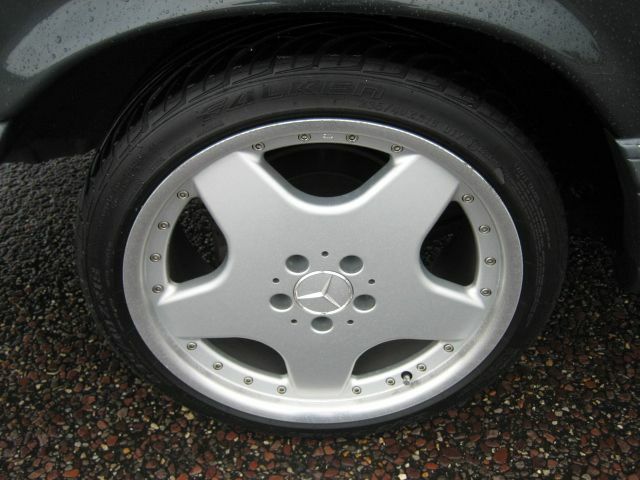 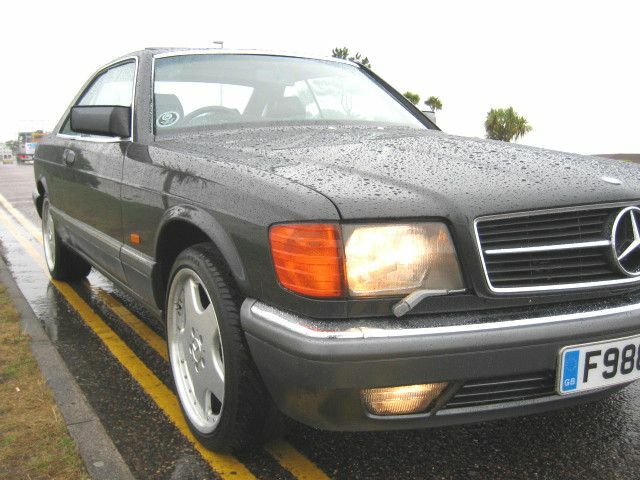 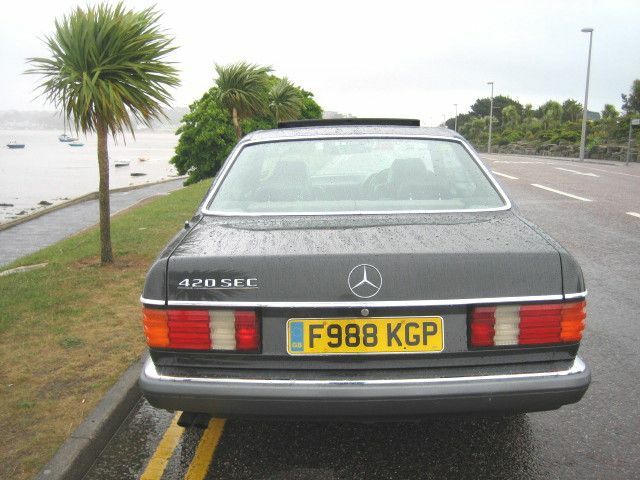 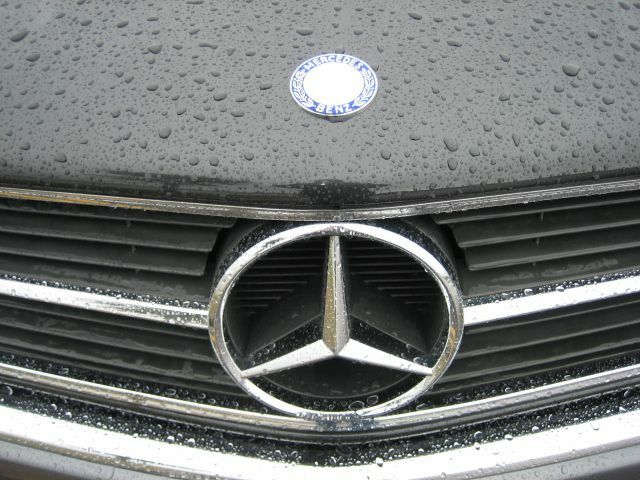 MERCEDES-BENZ 420 SEC FH, 2 Doors, Automatic, Coupe, 1989 F Reg, 82,000 miles, Metallic Black. 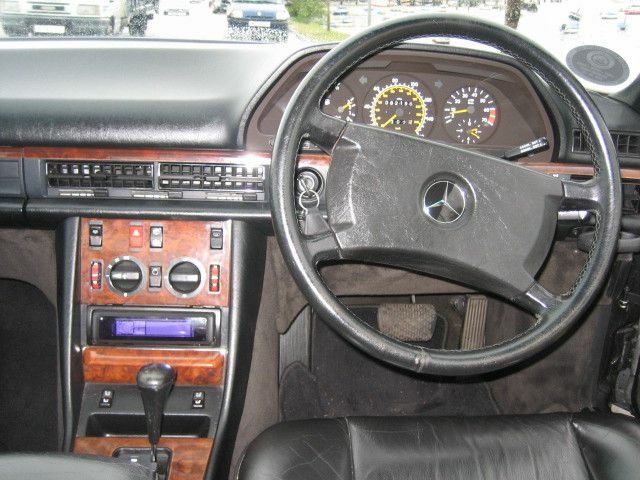 ABS, Air conditioning, Anti theft system, Central locking, Cruise control, Electric mirrors, Electric windows, Electric sunroof, Foglights, Electrically adjustable seats, Front armrest, Full service history, Head restraints, Headlight washers, Heated seats, Leather seats, Leather upholstery, Power assisted steering, Rear armrest, Radio/CD Multichanger, Rear headrests, Tinted glass, Wood/wood effect trim. 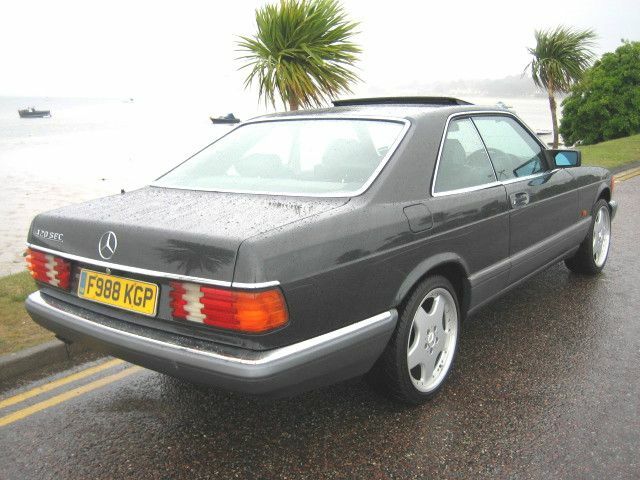 Sigma Keyless entry,18" Aero II polished and bolted alloys,Lovely history file and service book with lots of reciepts/bills/mot's etc,Lots of money spent on fastideous upkeep.Definatley one of the nicest SEC's for sale today.